FirstBIKE’s unique design was developed in Germany by Ralf Coerschulte over 14 years ago. An avid cyclist, product designer, and father, Coerschulte had one goal: to build the best balance bike for younger children, allowing them to learn to ride a bike intuitively and with complete confidence. 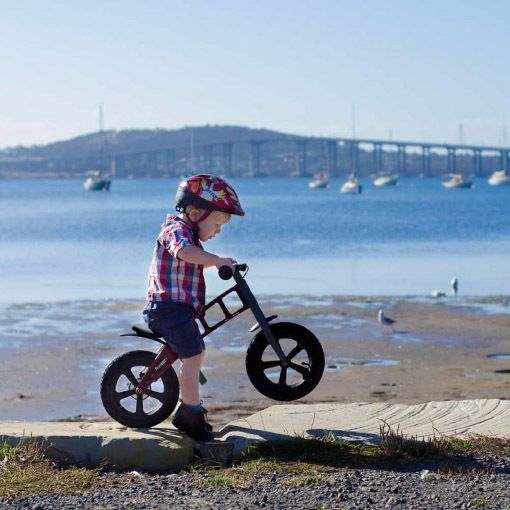 FirstBIKE was one the first balance bikes available and has been around in Australia for over 12 years. Much has changed since then, with constant refining FirstBIKE has become better than ever. Even today, small refinements continue to make FirstBIKE better and even more durable to last through constant use over several siblings. Today, the balance bike market is growing with many different brands available and prices ranging from $50 department store toys to high end designer models costing up to $500. 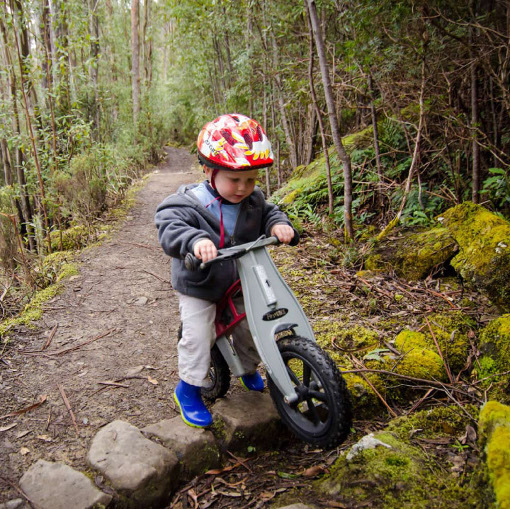 What makes FirstBIKE different is that they don’t make a balance bike with a budget in mind, they set out to make the most durable, safest, and easiest to use balance bike so that your kids can learn and enjoy riding with the minimum amount of stress. You may say that all balance bikes look the same and indeed to a certain extent you would be right but it’s in the fine details that set FirstBIKE apart from any other balance bike. 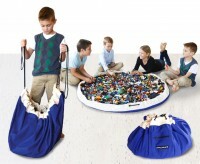 Soft pull drum brake designed for toddlers, not adults! Easy to put together out of the box, comes with the single tool you need. While the practical side of balance bikes are the same, it’s the little features and services that you should look for when purchasing a balance bike that sets FirstBIKE apart from other brands.